This month as well, DogBreedCartoon has prepaded a calendar for you! Let’s see what is waiting for us this October! Lots of brave humans work hard to control the fires and protect the citizens, which is why they deserve our respect and admiration. However, they are not alone in their work. Dogs are also involved in search and rescue missions alongside firefighters. That’s why we start this month by spreading the love for all the fire pups out there! A non-profit organization that helps partner rescue dogs and firefighters – Search Dog Foundation described the best rescue dogs. These dogs have a bold and energetic personality and a persistent mentality, which means they give their all and do not give up easily. They need to be able to focus in chaos surrounded with strangers and loud noises. It’s important for dogs to be healthy and athletic as well. That’s why the most common breed among fire pups are Golden and Labrador Retrievers, German Shepherds, and Border Collies. Though it may seem totally unreasonable (and it is), many people overlook black dogs when adopting a pet. They go for dogs with lighter fur because they think black color represents evil, doesn’t show well in pictures or they find it scary that it’s sometimes harder to see facial expressions of black dogs. People adopt black dogs less and when shelters get crowded they are the first to be euthanized. That’s why Colleen Paige founded National Black Dog day to increase awareness of this problem, and remind people to share good stories and pretty pictures of their black dogs. This way we can help show just how adorable, tender and cuddly black dogs are! If you care about animals, you will be interested in learning about World Animal Day. This day reminds us that we are stronger as a group and that we should come together to fight the issues animals face around the globe. Together we fight today to assure animals have a better tomorrow! The goal is to create a world in which animals are recognized as sentient beings and people pay full regard to their welfare. World Animal Day has already made a lasting contribution towards raising animal welfare standards. But the fight continues and you can join in. Use this day to make animal welfare issues front page news! Raise awareness and bring people from all around the globe together to support the change! Though we love seeing our loving pets well fed and happy once they receive a treat, we should be careful not to give them more than they need. Every dog parent should make sure that their pet is healthy and doesn’t have unnecessary weight. It doesn’t only impact their general health but it reduces their quality of life. It can interfere with daily activities they enjoy such as playing catch and running around the park. Even if they constantly beg for food and you enjoy seeing the delight on their faces once you offer them a treat, giving them bigger portions, your leftovers and treats regularly will do them more harm than good. Many diseases claim the lives of pets due to obesity. Many of them are related to the strain placed on their bones and joints, circulatory systems, nerves, and organs. Obesity can lead to diabetes, osteoarthritis, hypothyroidism, congestive heart failure, and intervertebral disc disease. 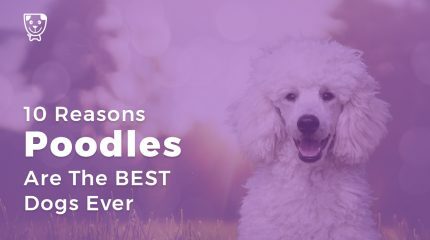 Not only will these diseases make your pet and yourself miserable, but it will also reduce your pet’s life expectancy. This breed may be the one that gets the most negative media coverage. 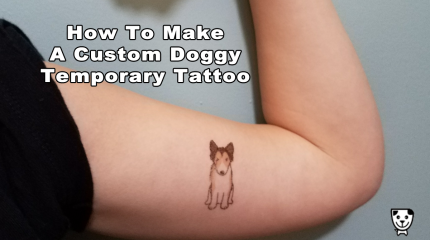 There is a constant negative media attention and sensationalized hype that surrounds this breed, and it is based on the actions of the few dogs. This helped create a stereotyped opinion of the breed and their owners which is why many judge owners and avoid the breed. National PitBull Awareness Day is an opportunity to share a positive story and promote responsible dog ownership, and bring positive attention to the breed. You can join and offer your help by hanging out with a PitBull, or adopting one, and sharing your experience with others. The goal is to spread the truth about what kind dogs Pitbulls can be and lower the number that ends up in shelters. This day is fun for humans and dogs alike. If you are a fan of plush animals you can join the celebration. 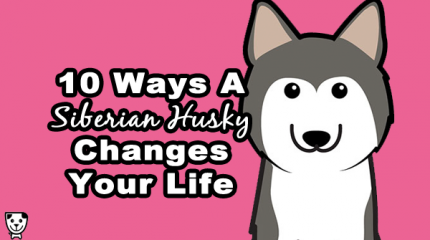 And if your dog is, make sure to bring a new and cuddly plush animal home for your pet. And while some enjoy plush animals by using them as a pillow, other dogs may like to hump or rip them to shreds. But to each its own, I guess. Either way, plush animals are awesome, and you can spend this day appreciating them by buying or playing with one. Your pet will likely join in! Though this may not be a dog-related day, it’s a day you can surely enjoy with your dog. If you are a fan of Halloween, you can have the best company and have fun making a costume for your dog. No matter which way you go with a costume, your dog will look adorable and funny. And depending on a costume you prepare it will bring a lot of screams that night – either from fear or delight! 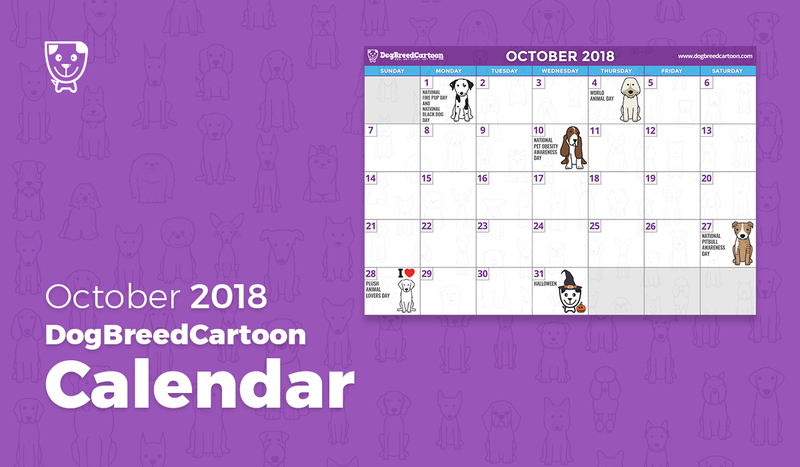 If you want to be kept informed of all upcoming dog-related days, you can download your October DogBreedCartoon calendar below.